Chinese is a very difficult language and at the website www.china-y.com you can read everything about all kind of Chinese words you have always wanted to know. The Dutch author Hans Kisling (born in Bolsward, Friesland) had studied the Chinese words for thirthy four years and he wrote a book about Chinese words, characters and more. 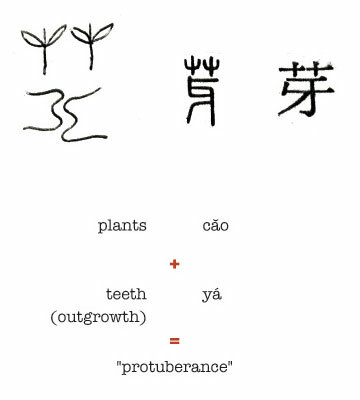 If you are interested and curious about the history from Chinese words you should take a look at the website www.china-y.com. Everybody knows China; most of the term “made in China”. The clothes and shoes we wear, our electric devises we use so much every day of the week and during our whole life and of course do not forget the Chinese cars. When you hear Chinese people talk to each other you do not understand a word they say. Every Chinese word has its own sign and because China is a very big country the words have a various meaning. This makes it very difficult to learn. Chinese is spoken in lots of countries all over the world. Mandarin is the mother language of Chinese and approximately 885 million people worldwide speak this language or a variety of it. You can understand that the variety of Chinese words is very miscellaneous and therefor it is hard to learn it by heart. At the website www.china-y.com the author Hans Kisling tells everything about the Chinese language and his trip through the Chinese history of the Chinese language and the developpements. He studied it for years and decided he want to share his knowledge with other people who are interested in Chinese words and Chinese culture. Lots of people are interested in his study results. A lot of young Dutch students want to study Chinese en Hans Kisling is their sample.